Typically we use Beetroot cut into pieces as Pooriyal. 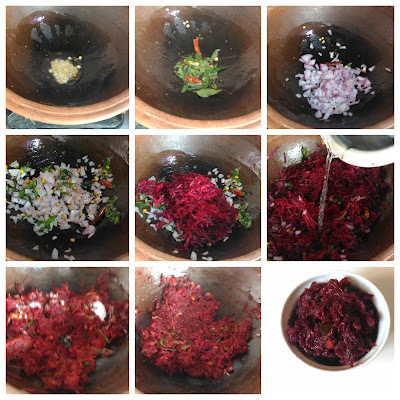 Since Beetroor is a readily available and healthy food, we need to have varieties of recipes with Beetroot so that there is no fatigue if we use it frequently. If we grate Beetroot, we can use it as poriyal also and as sidedish for chappathi also. 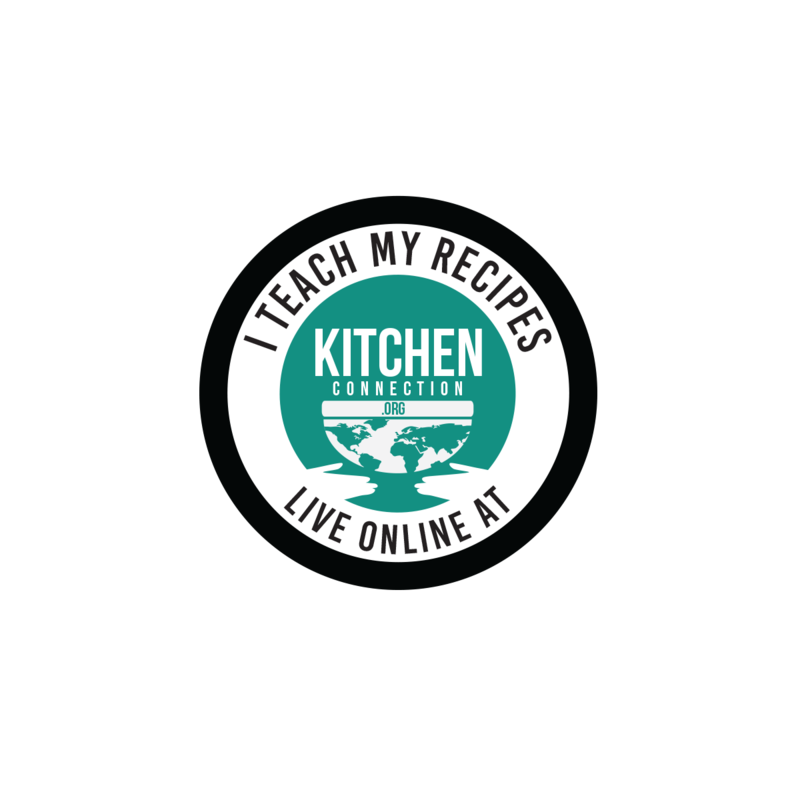 Click HERE for more Beetroot Recipes. 1. Wash and remove the skin of the beetroot using the grater. 2. Then grate the beetroot using the grater with small holes. 4. Add chana dal / kadalai paruppu and fry till it becomes golden color. 5. Add curry leaves and sauté till the leaves become crisp. 6. Add red chillies (break it into two halves) and fry for few seconds. 7. Add finely chopped onion and fry till they become translucent. 8. Add grated beetroot (from 2), salt and ¼ cup of water. Mix them well. 9. Close the lid of the pan and cook till the beetroot becomes tender. Stir the mixture occasionally because avoid to stick the bottom of the pan. 11. Transfer the stir fry into a serving bowl and enjoy. 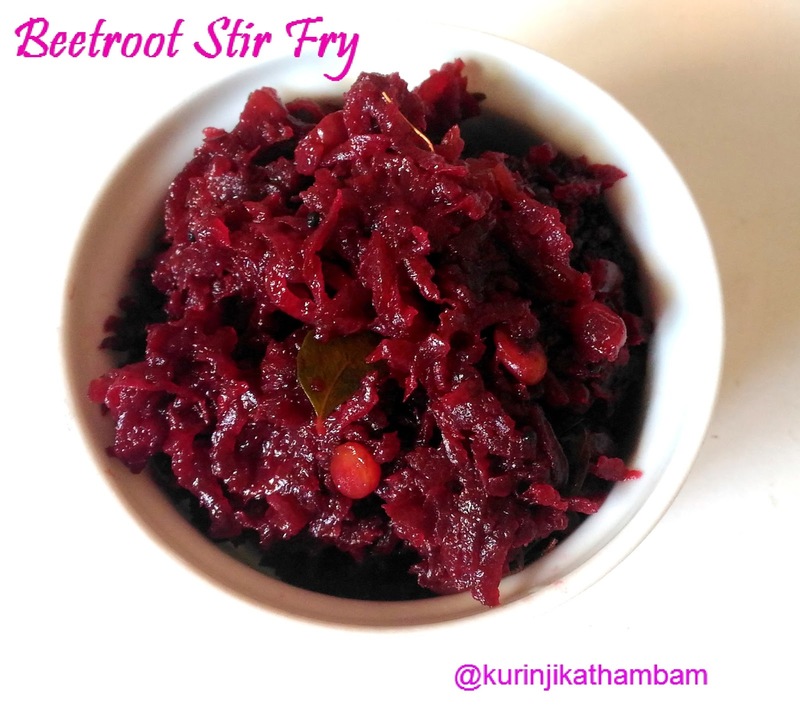 Serve this beetroot fry with any rice varieties or chapathis.